So what does Kent County Council do for me? Well anyone who has not been involved in local government or local politics might be at something of a loss as to whom the responsibility falls for any particular given issue, and even then, areas of responsibly do change from time to time and with the event of localism more change is on the way. 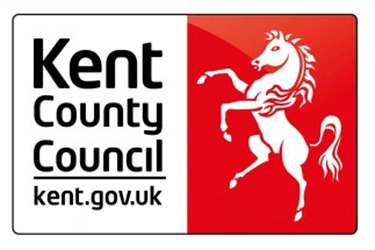 In my experience the two big issues where people often contact Swale Borough Council initially only to find out that it is Kent County Council that is responsible are Highways and Education. So if there is a pot hole in the road, trees overhanging the highway then it is definitely KCC who you should contact. I was tempted to say Street Lighting to, but this can be far more complicated as ownership is historically in the hands of a good deal of Parish Councils as well as KCC. Kent County Council is the largest County Council is the UK.